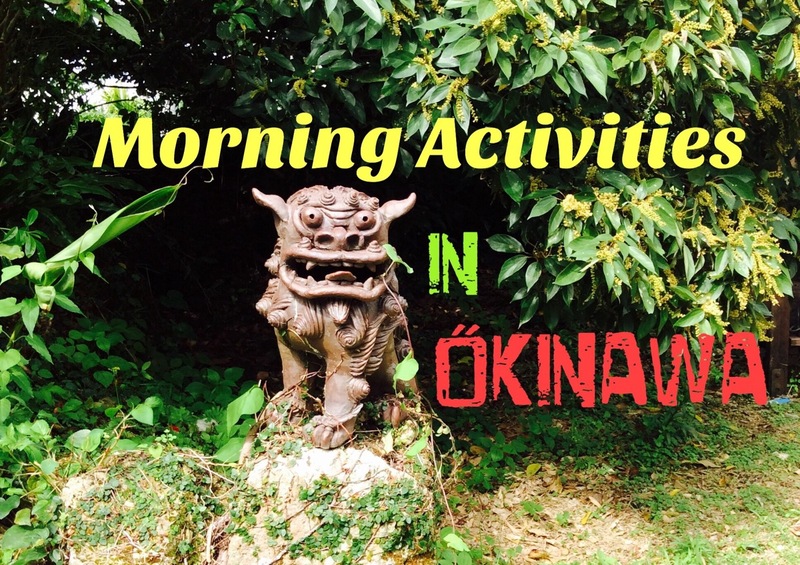 My Morning Activities in Okinawa. Tour of our 500 Year Old Path. I do hope you are All well, and if not, by the end of this entertaining post, I’m sure you will feel at least a tad better. As you may or may not know, I’ve been getting back into my fitness again for the last 5 months. Well, as time has flown by during the last 5 months, I certaonly haven’t stood still. I’ve been on a real mission to heal my body and get into reasonable shape again. Currently, A typical day involves me jumping out of bed at around 5 am, and then about twenty minutes i have de-zombified, I dive into a kung fu/martial arts session. Today for example, I did two hours and it literally flew by. I then recorded a quick tour of our Garden Path which is over 500 years Old, incredible! Although I did slightly injure my shoulder trying to be superman and skipping too fast, ahh. On the Upside, it wasn’t too serious. I visited a local physio called Mr Miyage. No, really. I was hoping he would do that thing from the film, but it wasn’ quite that dramatic, although it was a good physio session. Having said that my mobility is still a tad limited. Mr Miyage advised me to rest it for two to three days. “Dagnammit!” My hyperactive nature protested. 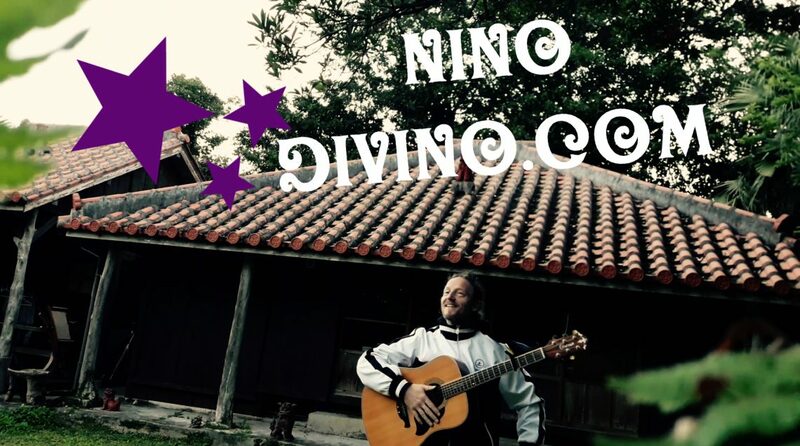 Tomorrow will be a day to work on my core, kicks, flexibility and singing, as I will leave out guitar work and punches etc, to allow the healing for my shoulder. So back to the recordings from this morning. Thanks so much as Always for stopping by to say hello and checking in on my blog. It’ very much appreciated. Next Super Tasty Vegan Bento Box!